The Exfoliating Toner (£24.00) has been so lovely to use and try, it is definitely a gentle approach to the typical toner. It does contain glycolic acid, but it also contains fruit acid to help gently peel the skin and eliminate dead skin cells. 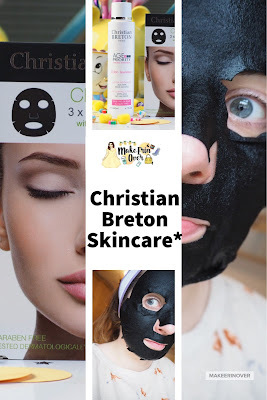 I have really been enjoying this, and it has been a welcome addition to my skincare roundup. "This exfoliating Lotion contains very gentle fruit acids revealing the natural radiance of your complexion day after day. Alcohol-free, it D-Flakes, polishes and freshens the appearance of your skin. After cleansing, smooth over face and throat with cotton." 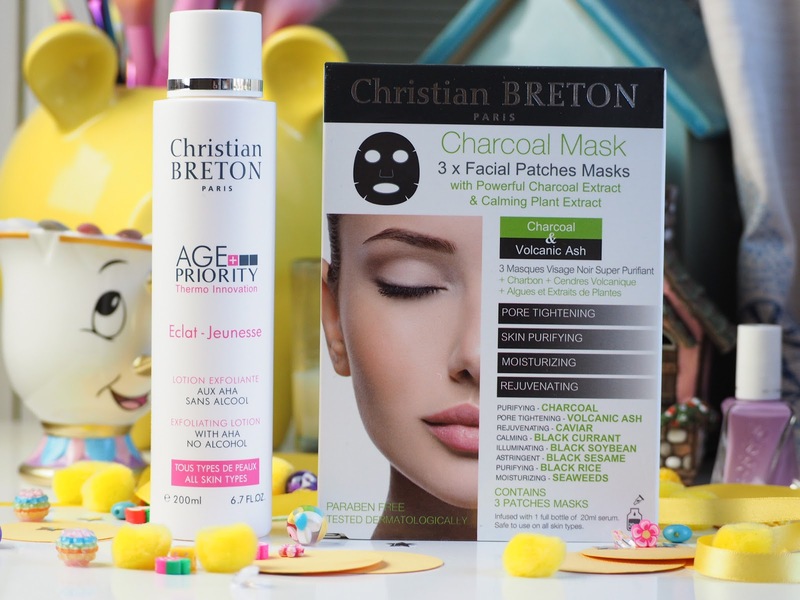 The Charcoal Masks (£45.00) have been incredible to use. The ingredients are designed to help soften, refresh and firm your skin. The ingredients include; Charcoal, Volcanic Ash, Caviar, Blackcurrants, black soybean, black sesame, black rice and seaweed - and the masks contain 20ml of the serum in each mask, which you can definitely feel when using them. 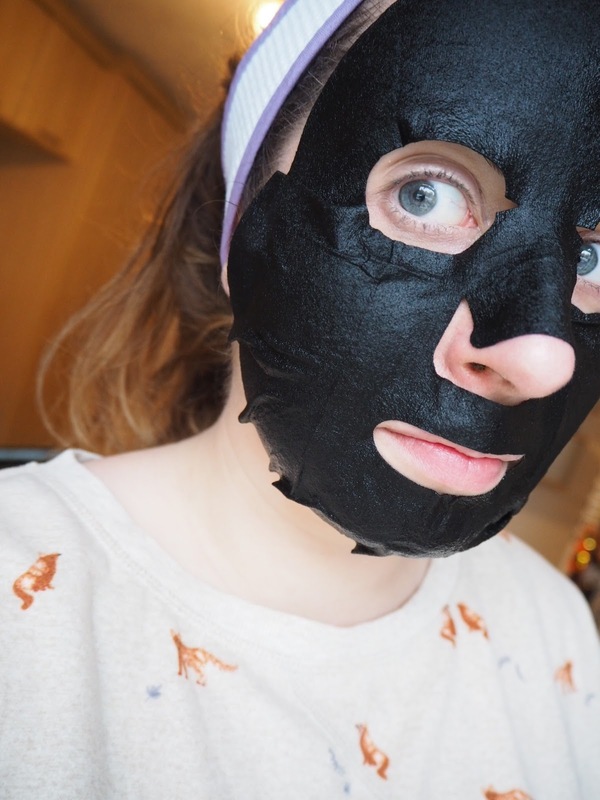 The masks leave my skin so soft and smooth, they have been incredible to use. "This multi-benefit mask will become your new beauty BFF. It visibly reduces the appearance of pores, and deeply purifies and detoxifies the skin. Its biggest advantage? Not only does it give excellent hydration but it also has a powerful anti-ageing action. When applied, your skin feels younger, glows with radiance and impurities are banished."